The Environmental concerns and challenges have changed over the years requiring a paradigm shift in strategies for pollution abatement and control. Economic development has hastened industrialization, thereby, putting additional burden on resources including water, fuel and raw material and environment. The present challenges include conservation of resources, managing the ever growing solid waste, ensuring treatment of domestic and industrial wastewater, maintaining river water quality, using IT as a compliance tool, etc. In order to meet the growing challenges, CPCB has embarked upon a number of new initiatives such as launching of Air Quality Index which is a tool for effective communication of air quality status to people. Presently, AQI of 30 cities is disseminated on CPCB website. CPCB has prepared segmental action plan for restoration of water quality of River Ganga. The rejuvenation plan aims to stop the discharge of untreated sewage and waste water from 118 towns along river Ganga. 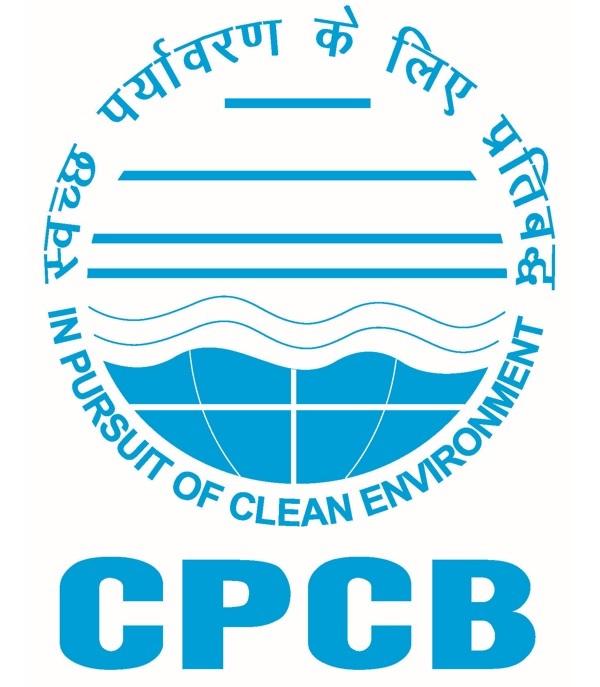 CPCB has initiated online monitoring of industrial emissions/ discharges which is a significant step towards self-regulation in 17 categories of highly polluting industries apart from industries discharging their effluent into river Ganga or its tributaries. Real time water quality monitoring has been initiated at eight locations on the main stem of river Ganga and at two locations on river Yamuna. Environmental standards have been revised/ developed for sectors like cement, sugar, and thermal power plants, in tune with modern advancement of technology. A new system of industrial classification in red, orange, green and white categories, has been adopted, making it much more objective and transparent, a step towards ease of doing business. Similarly, the concept of Comprehensive Environmental Pollution Index (CEPI) has been revised and subjectivity has been removed. Significant steps towards prevention and control of environmental pollution have been taken in the past. However, there are fresh challenges to be met and it will be our endeavor to strengthen the organization to be able to effectively address these challenges.